As the decade comes to a close, no industry is immune from the transformative efforts of emerging technologies–and that includes the restaurant industry. Technological advancements are changing every element of a typical restaurant’s operations, from how diners make reservations to how managers track inventory. With that in mind, here are five trends in restaurant technology that stand to shape the customer experience and change the way restaurants operate in 2019. Predictive ordering technology first became available a few years ago, but 2019 is likely to see a much larger expansion in the use of this technology by stand-alone restaurants and franchises alike. Simply put, predictive ordering technology analyzes a restaurant’s sales history and ordering patterns to more accurately predict what items will be needed in the coming week. 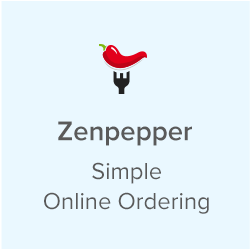 An effective system that utilizes predictive ordering can submit orders automatically, reduce food waste and significantly lower the chances of forgetting to order key items, leading to overall savings in time, money and headache in trying to manage food orders. The rise of online reservation platforms in recent years has changed how diners interact with restaurants when booking a reservation, making the process simpler and more convenient in the age of smartphones. 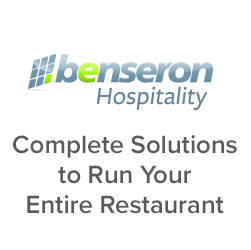 However, there’s still been a disconnect between how diners research a restaurant and how they make a reservation online; historically, diners have visited search engines like Google or social media platforms like Facebook to find out more about a restaurant, but have had to go to a separate platform to actually make a reservation. That’s changing as more search engines and social media platforms are letting diners make restaurant reservations directly through their own platforms. Since this allows diners to make reservations while already engaged with a restaurant, this shift in technology should allow restaurants that utilize these platforms to realize an increase in both reservations and sales. Many restaurants, particularly fast-casual and fast-food franchises, already offer their guests the option of pre-ordering their meals using their tablet or smartphone. Increasingly, many restaurants are going even further and eliminating paper in their establishments altogether. What does this look like? Instead of paper menus, diners are invited to order using a digital menu–either through their own tablet or smartphone or through a tablet menu provided by the restaurant. 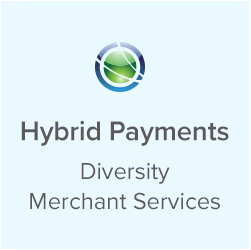 Paperless often means cashless as well, with many restaurants now only accepting credit cards for payment and e-mailing or texting receipts instead of offering customers a printed receipt. This expansion in paperless service can be a win-win for both customers and restaurant owners. 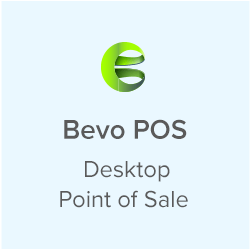 For customers, paperless service can often be faster, more convenient and more personalized; for restaurant owners, transitioning to digital menus provides more robust options for analyzing customer behavior and offers increased opportunities to upsell and cross-sell. Inventory management has long been an issue for restaurateurs, as challenges with tracking food costs, preventing employee theft and avoiding dipping below minimum required stock levels can all lead to increased costs and decreased profit margins. That’s why digital inventory management will be such a key trend for restaurants in the coming year. From helping to track and minimize over-pours at the bar to proactively recognizing and preparing for unusual spikes in sales, digital inventory management has the potential to rein in costs and help restaurants maximize the profitability of their menus. Restaurant owners have always sought new and inventive ways to distinguish their restaurant from the competition, and emerging technologies that allow the creation of immersive experiences for diners is one innovation to keep an eye on in 2019. Through the use of virtual and augmented reality technology, restaurants can change the way diners experience their meals. 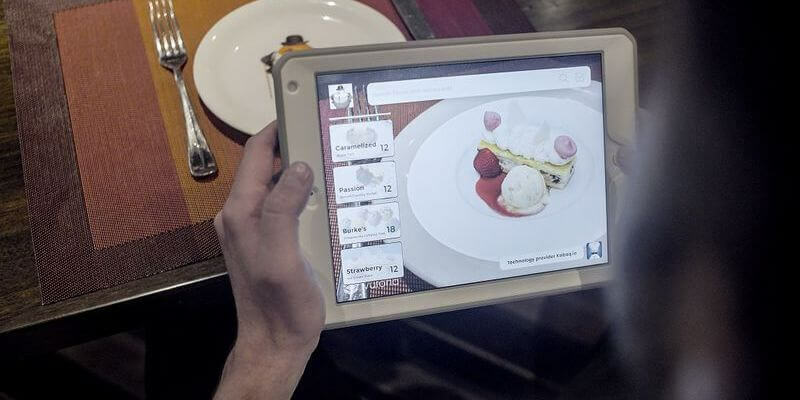 One potential use of such technologies that’s on the horizon is the ability to create “live previews” of menu items, letting diners see a 3-D rendering projected directly onto their plate of that lamb chop or creme brulee before ordering. As both virtual and augmented reality technology improve and become less cumbersome and less expensive, the possibilities of their integration into the dining experience will make them even more valuable to restaurateurs. 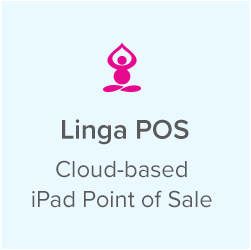 Linga has helped us track our franchise sales by providing a single platform that is easy to manage and access remotely. 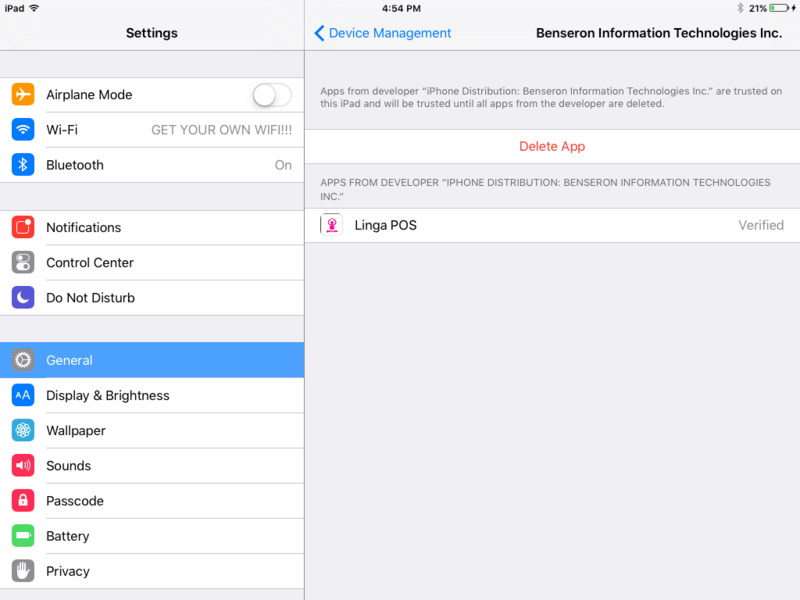 Try Linga PRO for 14 days. No credit card required. Lesley is a talented writer with a background in high-level marketing and conducting in-depth industry research. She has an eye for spotting trends across business, technology and travel industries.